Here is one that is not quite as old. The checkerboard Z is the builder/driver of my toy. 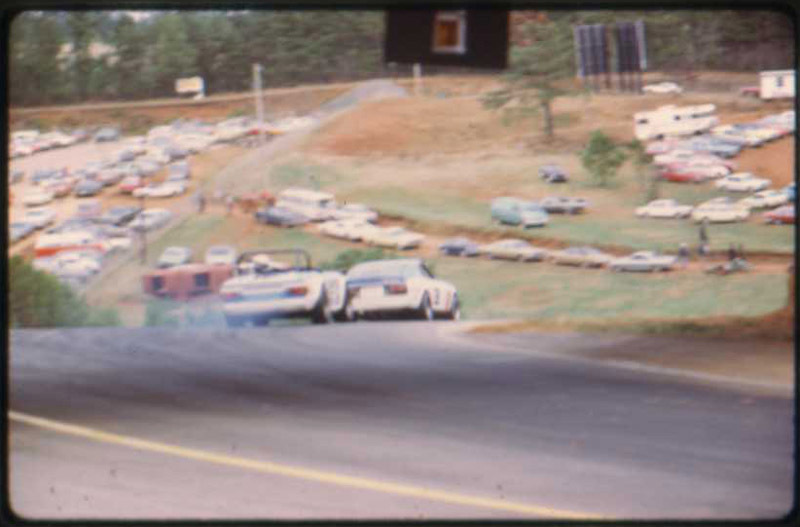 Various early 70's from Lime Rock, Conn. I like the U-Haul with a couple of couches and 20 people on the roof in some of the pics. Hi Phil! Long time no chat... How is the frozen North? Phil and I have known of each other since I was a Minnesotan... I had to leave when my nieghbor Jesse ran for Governor. Of course, now I have the Governator! 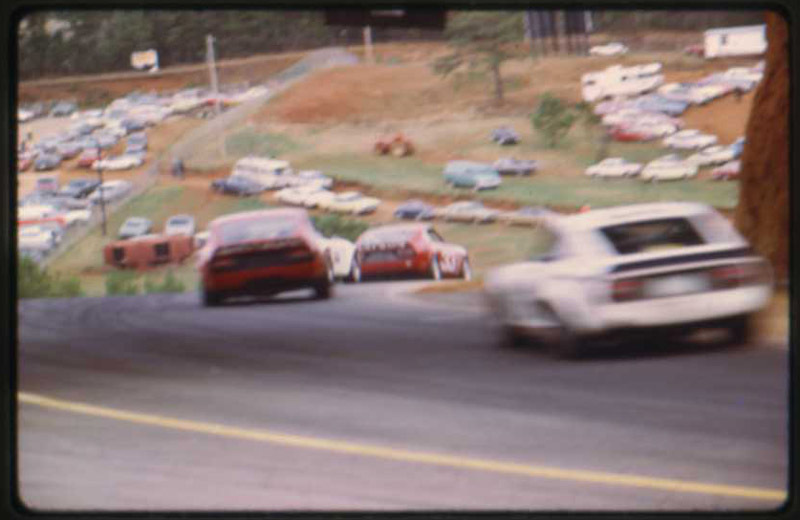 From the 1973 American Road Race of Champions, Road Atlanta, Georgia. I sure would like to keep this thread "vintage - vintage". Maybe we can entice Alan into posting some pics from racing around the world. The frozen north is just that, thankfully not as bad as last year precip wise but still below normal temps Actually, I believe we first spoke shortly after your migration to San Fran, you were very courteous! That was ages ago, I was a "wet behind the ears" 20 yr old then. Here's Logan @ Blackhawk shortly after purchasing it, pre-yellow paint and still wearing BRE regalia. On a side note I feel very fortunate to race at the same track in a very similar car. On more than a few occasions some of the "old timers" there have compared mine to his, it's flattering. Not vintage-vintage but I feel it's worth an exception, here's the same car a few years ago at blackhawk wearing the same paint! 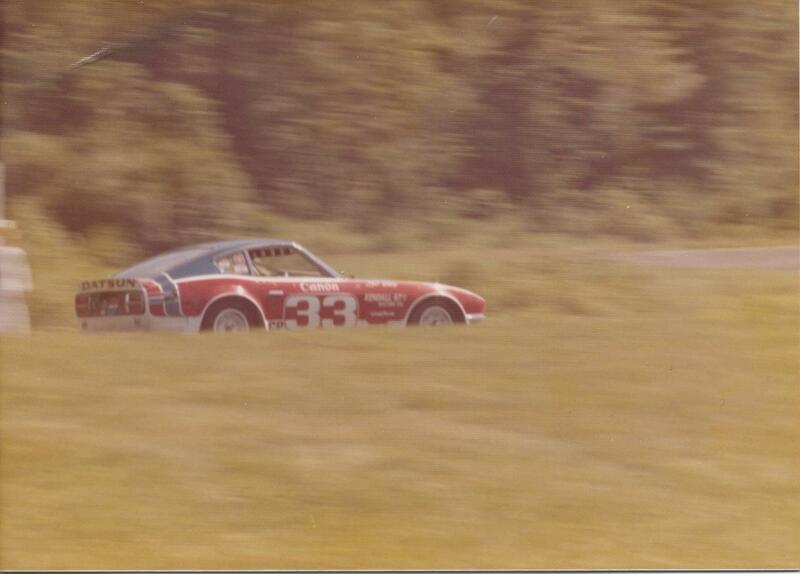 That would be the 280Z body he used, after totalling the BRE #46 240-Z. Dan said he used many of the parts off #46 to build this car. 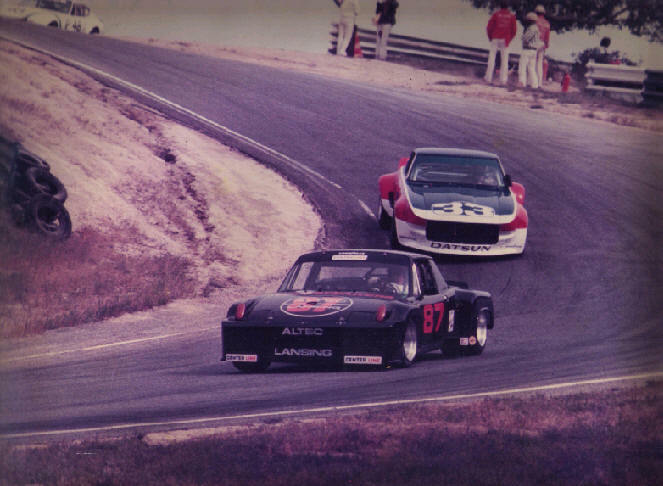 In early 1984 I went to an SCCA race at Roebling road with a girlfriend's father to "work" as part of the pit crew for a local doctor who was racing. 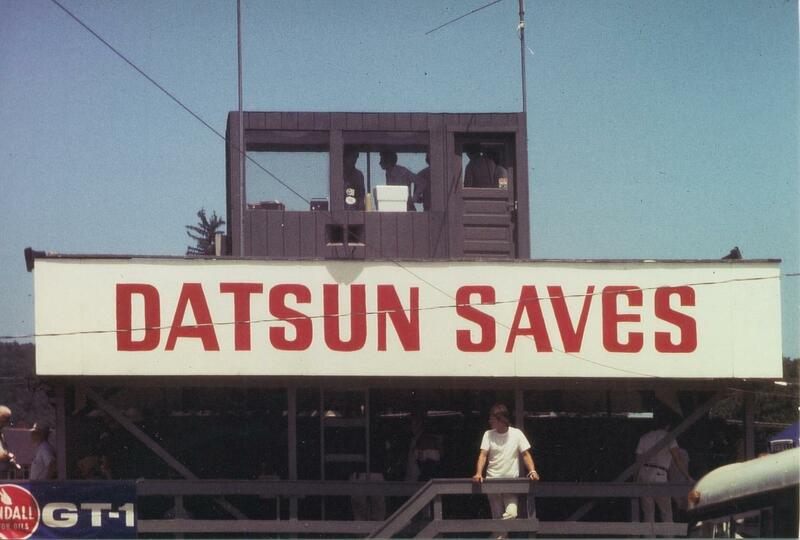 This was before I bought my 240Z and as a senior in high school I didn't really know anything about Datsuns. 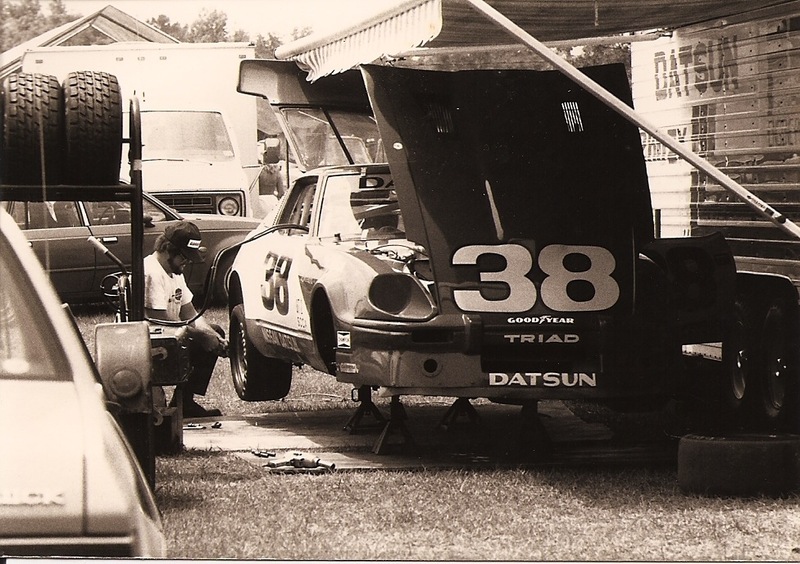 When walking around the infield someone pointed out to me that the car in the attached picture was raced by Jim Fitzgerald. I didn't know who he was but they said he raced with and was friends with Paul Newman. I knew who he was so I took a picture of the car. It's in black and white because at the time I was processing my own film. I'd completely forgotten about it until this thread came up and had to dig through a box of old pictures in my crawl space. I'll add in my car since Will and Chris didn't make it to the track day at the last convention. That's exactly what this thread is intended to do, Mike! Let's have a little fun and dig into those old boxes in the attic! 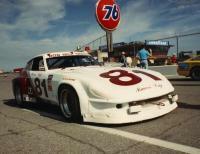 Here's Daytona at the 24-hour some long time ago. I don't remember who this is. Running in GTU. here was some discussion on hybridz on the accuracy of Bob's actual race results, but he did participate nonetheless. There is a web site that chronicles race results (racingsportscars.com) and I wouldn't be so sure of what is written about the car on Zhome. 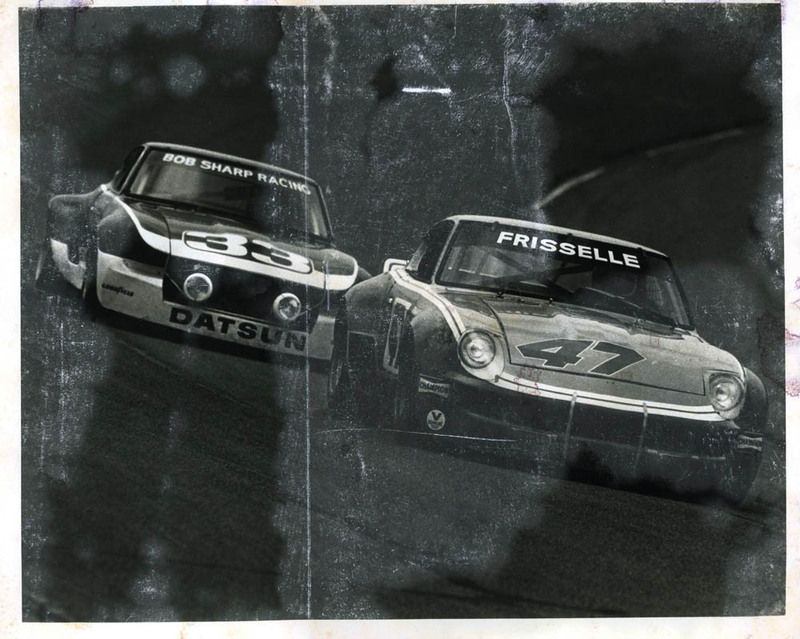 (Sorry Carl) It is not listed on the entry list in 1975 and it didn't finish 4th overall - George Dyer's 911 RSR did in 1975. 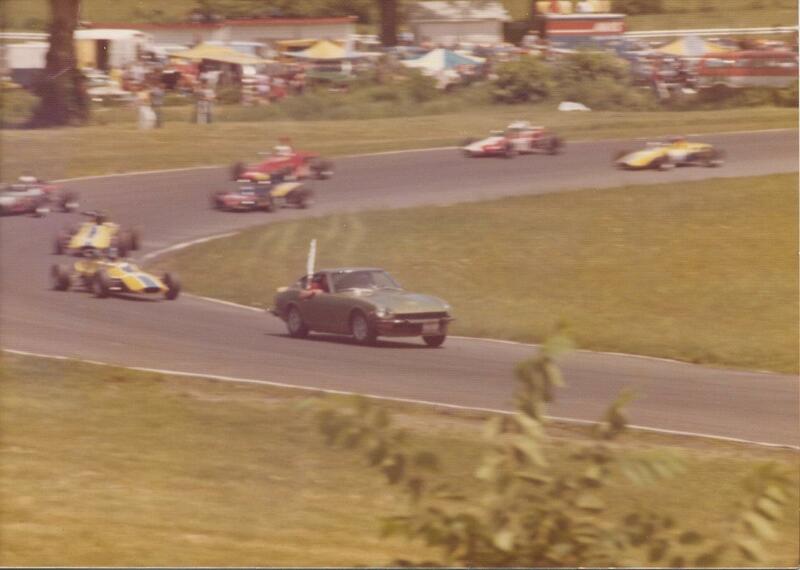 In 1976, car #81 was a 911S. I didn't want to say anything, but I do remember talking to the guy because the car was a very low serial # and that would have interested me at the time because I owned 26th. "At the time" would have been 1984 and car #81 shows up on the entry list for the 24-hours of Daytona as a 240Z driven by John Saucier, Ronnie Franklin, and Chuck Gravel. 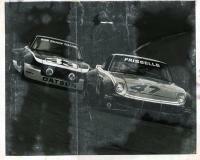 It was gridded 42nd, as I remember, and I don't recall the car finishing. Perhaps it did, 4th in class perhaps? Dr. Bork and Mr. Speakman provided the history - and it may indeed have been off the tops of their head. 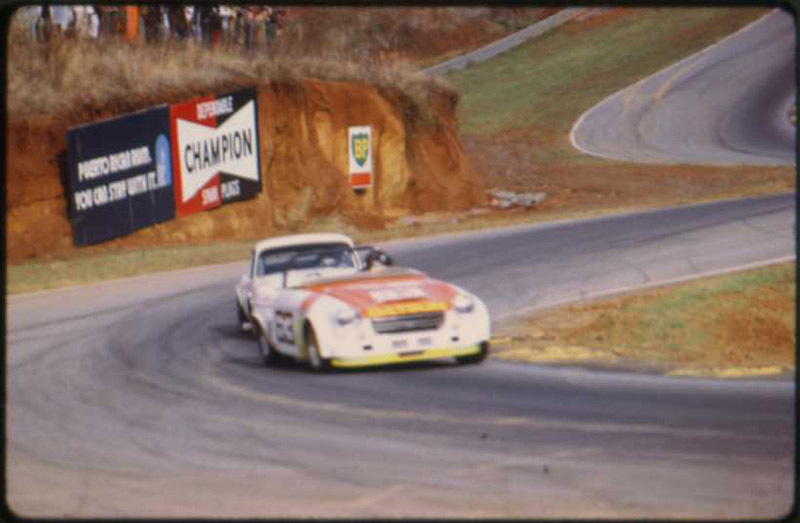 At the 1978 24 Hours of Daytona, Bob Speckman's Z was the first Z to cross the finish line, taking 26th overall and and 4th in IMSA's GT-U Class. Sponsored by Bondurant Racing School, Bob shared driving duties with Chris Doyle and John Maffucci. 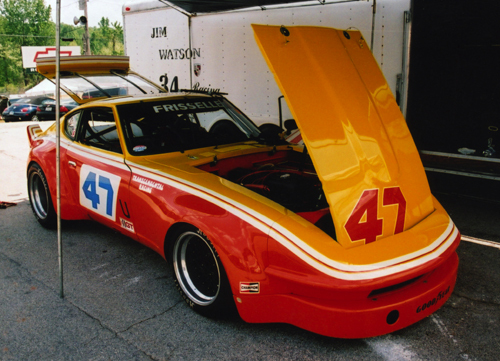 It looks like the first Z to finish a 24 hour race at Dayton was Bruce Mabrito and Jack Steel's 240Z in 1975. 26th O/A and 7th in GT-U. Great thread. Phil, wonder how hard it was to change the steering on #28 from LHS to RHS? . I completely understand and you are to be commended for even posting a page on the car. However, I'm still confused. Here's the page on the Bondurant car in 1978. 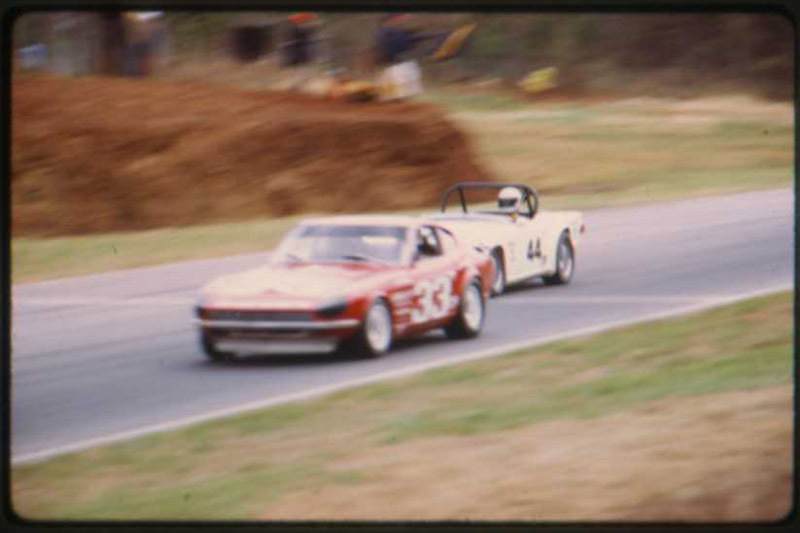 24th overall and the drivers were Bob Bondurant, Steve Cook and Ron Southern. And I don't think this is HLS30-00008. That site is pretty cool. It has been years in the making. They have result records and members send in pictures. I have a few posted. They don't let you clip the picture off the net anymore but a fast-forward to the Nissan GTP years is well worth the surf. 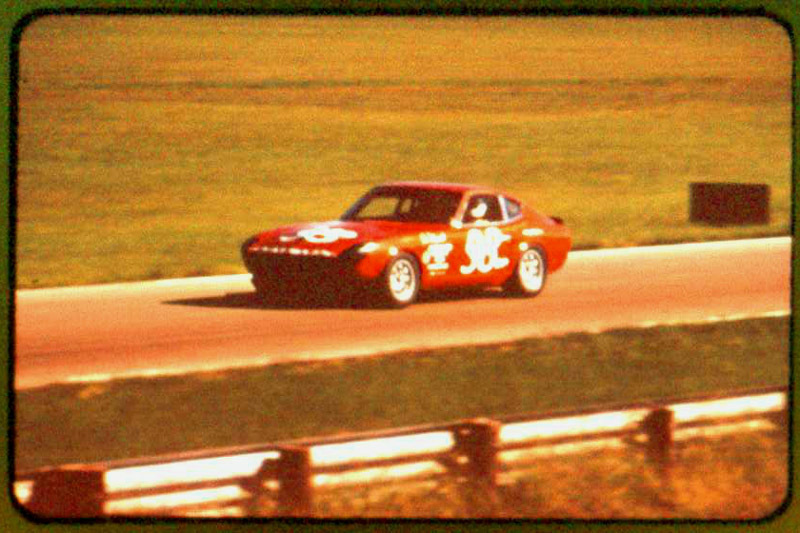 Incidently, I think you'll find a 240Z finishing the 1973 Sebring 12-hour. 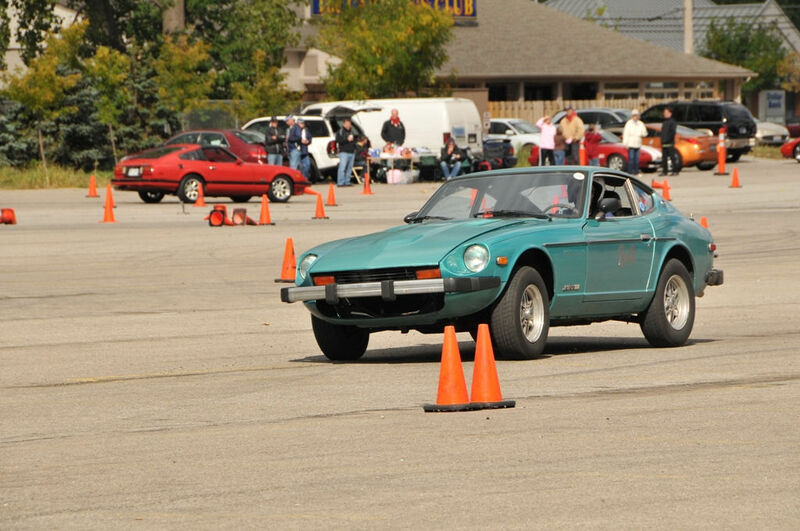 What year did the Z compete at LeMans? But since you brought up Bob Bondurant, this might be a good moment to talk a little bit about him. 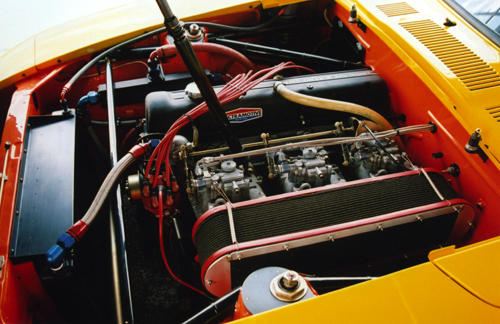 Bob raced Formula One in the mid sixties. He plays a role in the John Frankenheimer film; "Grand Prix" and was James Garner's driving instructor. Bob drove for Carrol Shelby and you will find him involved in the Cobra and GT40 programs. He is a close friend of Yutaka Katayama and operates the Bondurant School of High Performance Driving. Let's go back to 1976 for a moment. Elliot Forbes-Robinson would take over driving duties for Bob Sharp who was injured in an accident in 1975. 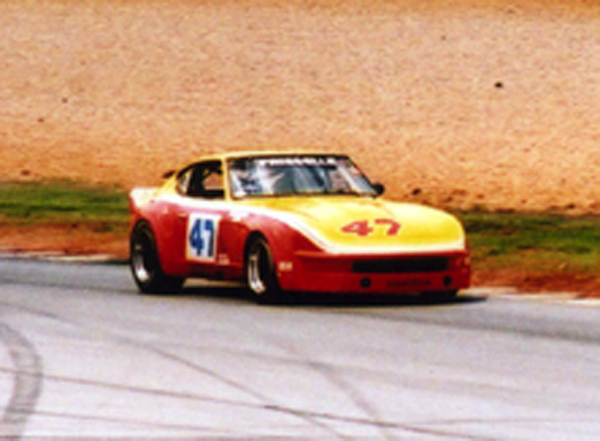 Bob had won the SCCA C-production national championship in '72, '73, and '75 having given it up in '74 to Walt Maas in his 260Z. 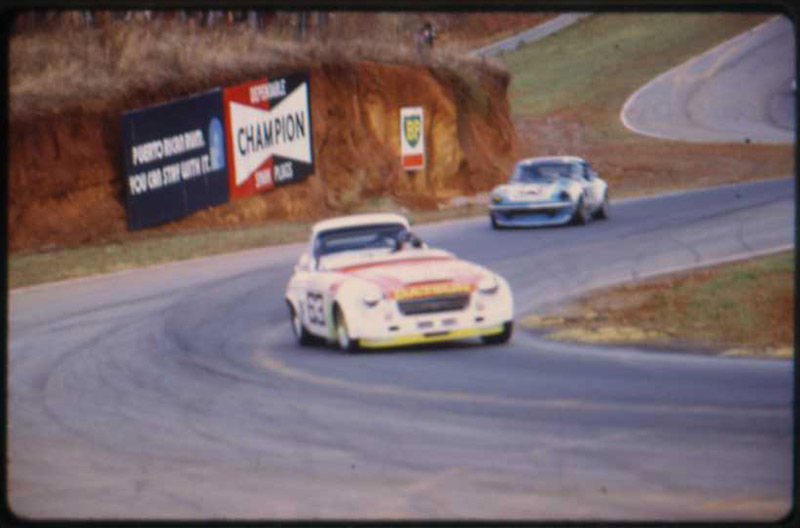 Bob was campaigning a 280Z in SCCA C-production and a 240Z in IMSA Grand Touring Under 2.5 liter displacement. He was GTU champion in 1975. 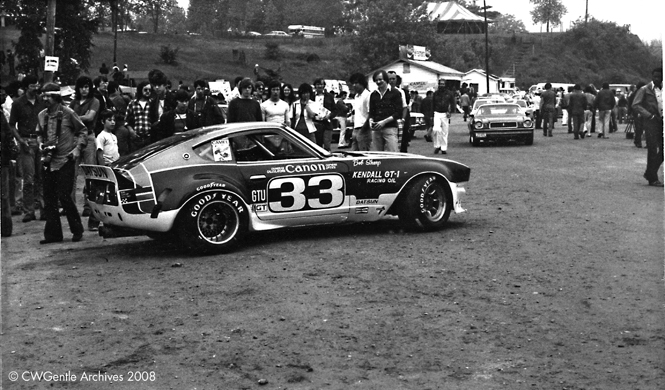 However eight of the eleven IMSA GTU races in 1976 went to Brad Frisselle and his 240Z. 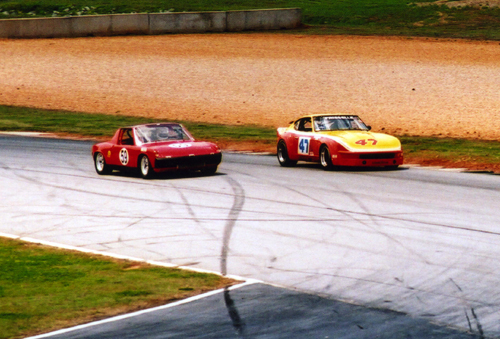 Brad drove to victory with John Morton in the Mid Ohio 6-hour and the Road Atlanta 1000k. Elliot Forbes-Robinson won only at Pocono where he finished a spectacular third overall. Here is a Datsun press release photo of the two cars from 1976. Sorry for the quality. The original documents are really old. Brad's car showed up at a Walter Mitty race in Atlanta in 2006 and I managed to grab a few shots of it. Great thread. Phil, wonder how hard it was to change the steering on #28 from LHS to RHS? It's LHS in both pics. The 'recent' pic looks deceiving perhaps due to a long lens, but the petty bar should be sufficient proof. I have studied the car personally. Anyway, thanks for the great pics everyone, good stuff! Bondurant finished 24th 0/A in the 78 race and it looks like 7th in Class. He also sponsored Speckman's team. 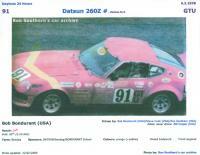 Speckman's car is listed as a Datsun 260Z... but then it couldn't have been in GT-U if it really had been a 260Z. So that was most likely HLS30 00008. Dr. Bork may have the log books from that period... I'll check.. Trying to pin the history of these cars down is always fun. 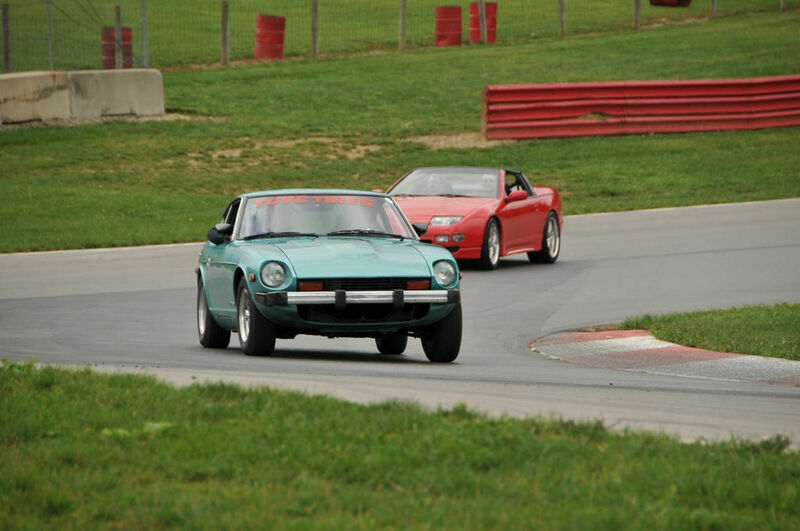 The car that Chris posted is a later body - more like a late 260Z/280Z. 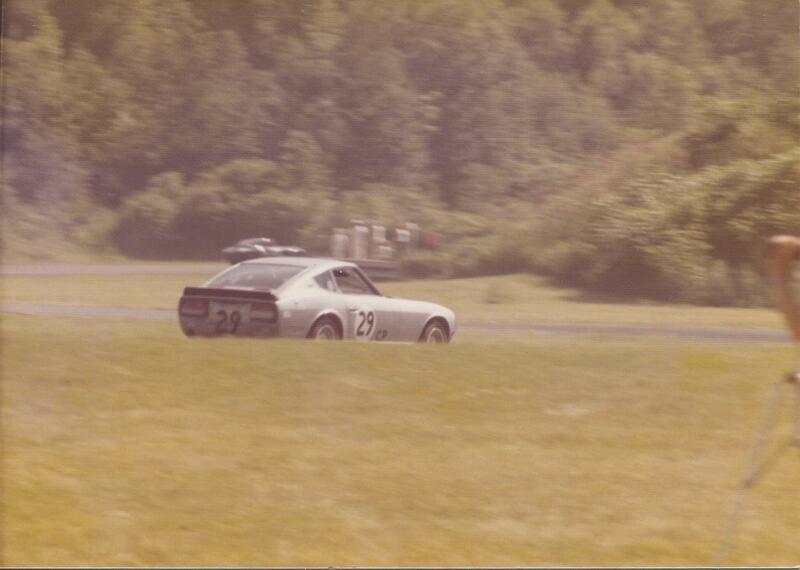 That was the car that Bob Bondurant drove. Speckman was in the same race, also sponsored by Bondurant. He wanted me to know that Nissan shipped the car directly to him - and Bob Sharp had nothing to do with setting it up:finger: Mr. Speckman seemed to believe that #00008 was the first Z to "finish" 24 hours at Dayton. But as with many of the guys - it's been 35+ years ago - and most of the guys that raced really didn't keep track of weekly, monthly or yearly history.. Their focus was always on running the next race..